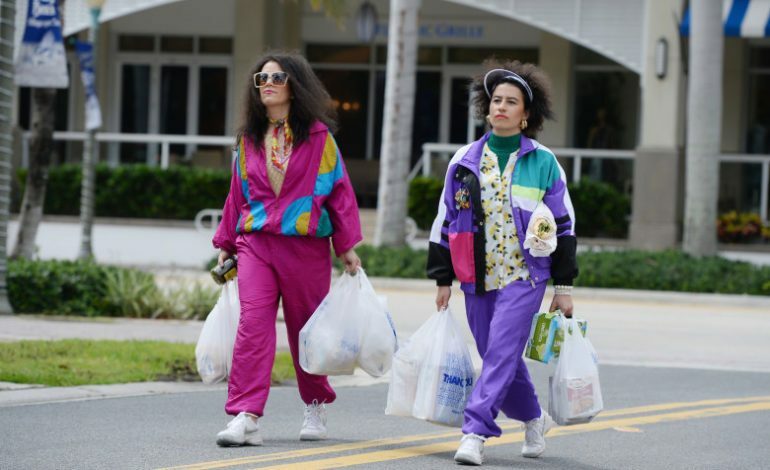 In the fifth and final season, Broad City duo Abbi Jacobson and Ilana Glazer get teary-eyed in saying a fond “farewell” to their Comedy Central series. The women created their alter-egos ten years ago, beginning in New York’s Upright Citizens Brigade and creating it into a web series. Amy Poehler, who now executive produces the show, pushed them onto Comedy Central back in 2014, which bolstered their careers, making them a bold face in female comedy. The comedy’s narrative revolves around two women, also named Abbi and Ilana, in their 20s navigating the adult world of New York City. Paradoxically, these women portray the converse of everything New York is thought to be: sluggish, vulgar, and horny. However, the best friends do anything in their power to survive. Jacobson and Glazer are a powerhouse, both writing and acting in their shows, and even took it upon themselves to address political subjects such as the #MeToo movement and Trump’s presidency in their 2017 season. The final series will consist of ten episodes and airs on Comedy Central January 24th. Although not much has been divulged, the women did say that viewers can expect a “much bigger shift than we’ve ever seen” with milestone moments as the girls become women.